Fearless is ‘Crimestoppers’ for young people age 11 -16yrs; providing a service to encourage young people to anonymously report crime, Fearless also provides resources, presentations and workshops to educate young people about crime that affects them. The main theme of the work they do at Fearless is to highlight the choices and consequences related to crime young people may face when growing up. 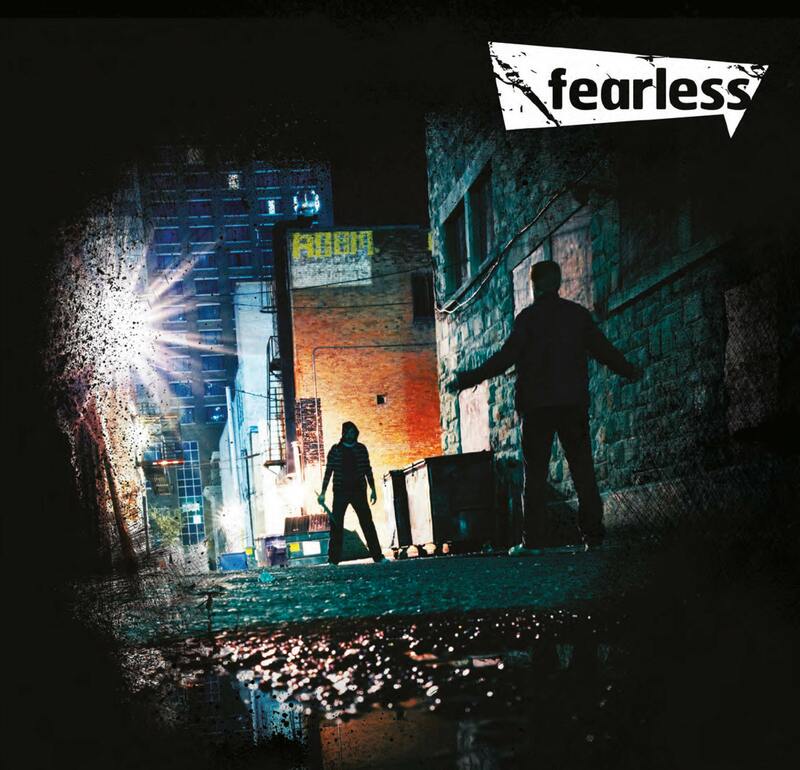 In partnership with Fearless, Hampshire Constabulary support the use of this valuable resource in schools as an educational resource addressing a variety of different street crimes. It provides exercises on a range of crime types that teachers can use to challenge their pupils’ perceptions, stimulate debate and encourage good citizenship.